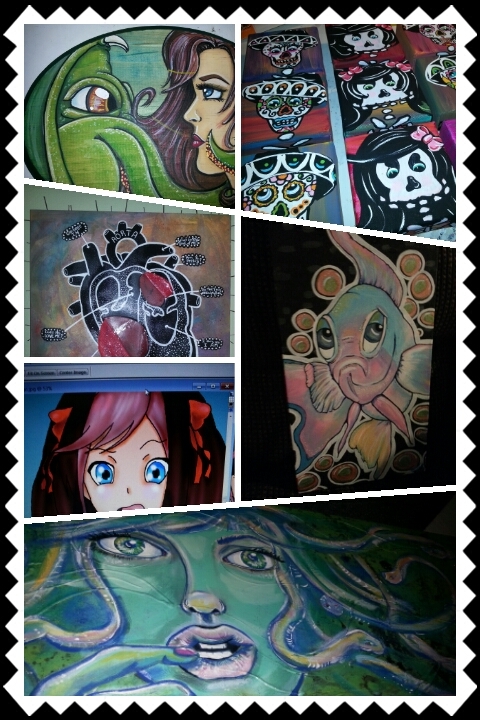 I’m so ready for Artwalk! I really enjoy this event more than anything. It gives me a chance to connect with my family and friends that would not be able to drive out and hang out and view my art otherwise. 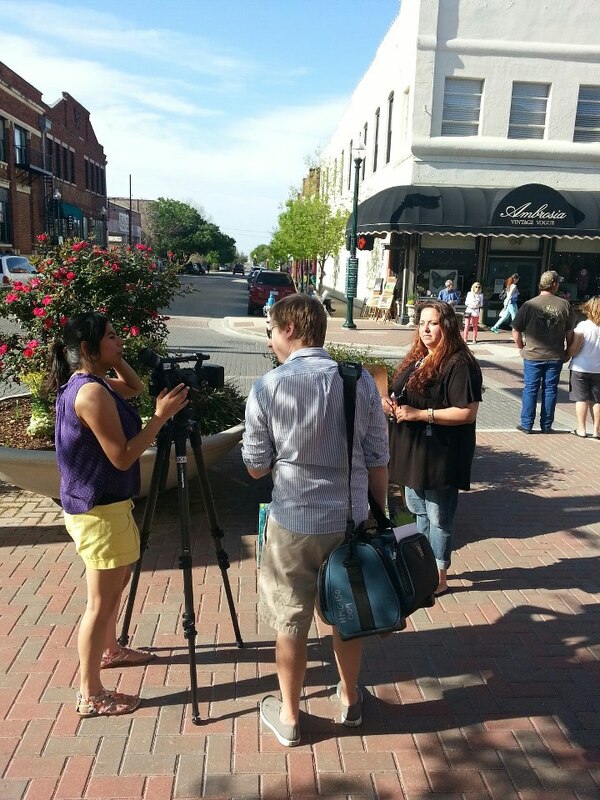 I’ll be in front of Swanky Boutique in Downtown McKinney from 10-6 on Saturday 4/13/13. I hope to see you there! My daughter and I are getting ready for our first trip to New Orleans in the second week of August! I don’t think I’ve been this excited about anything in a very long time. I think New Orleans has always held some mystical agenda in my mind and I can’t wait to see if it lives up to the dream. We are going to be staying at The Hotel Monteleone and we’re hoping for the 14th floor (since that would definitely add to the experience). If you have suggestions of places to stop by or very interesting ideas while we’re there please comment and let me know. I know for sure that we want to take a Cemetery/Vampire tour with Lord Chaz…I know, I know…It sounds cheesy; but, I have to have the full on vampire experience right?? 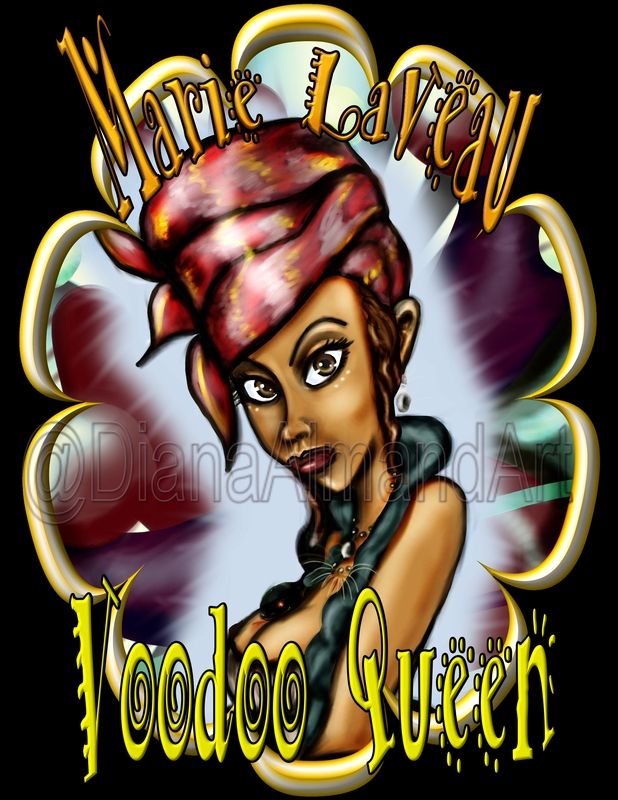 I am looking forward to seeing Marie Laveau’s tomb immensely and also standing in front of a NOLAlive camera and waving at my Dad. He and I used to spend quite a bit of time in front of the computer watching the French Quarter bustle. Well, enough for now and remember…suggestions!!! !